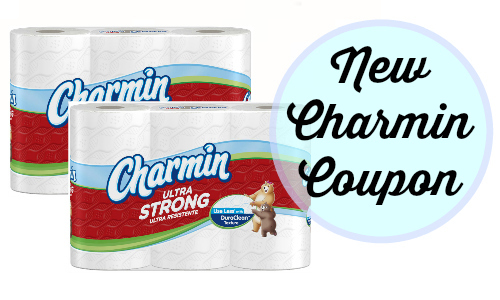 A new Charmin coupon is out that for makes for 55¢ off Ultra Strong or Ultra Soft bath tissue package. It makes great deals across several stores. 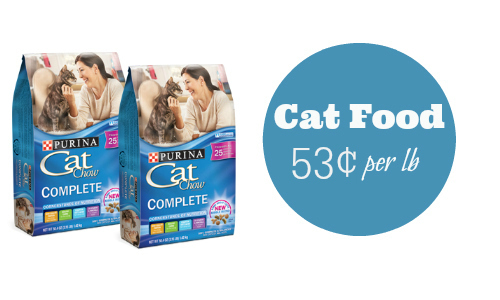 Stock up at Target when you buy two 24-packs for 50¢ a roll. Or head to Bi-Lo where this coupon doubles dropping the price to 32¢ a roll after gas savings (deal ends today!). 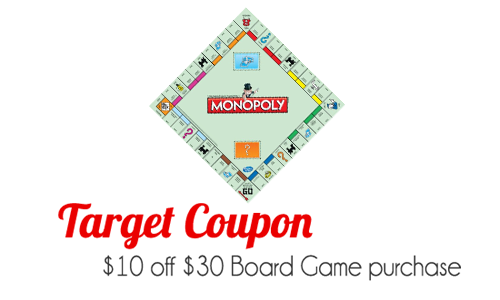 See more deals in the Target ad and Bi-Lo ad running this week.